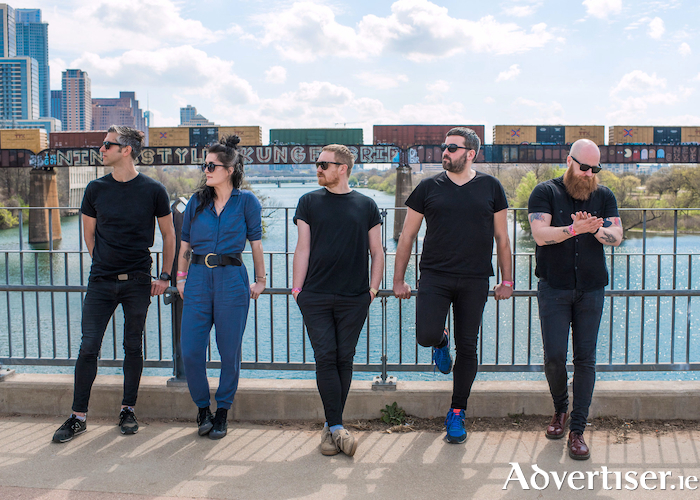 NO STRANGERS to Galway and effortlessly able to conjure up a high energy party atmosphere with their first rate indie/dance/electro-rock hybrid, the mighty Le Galaxie return to the Róisín Dubh. Le Club saw guest vocals from Elaine Mai, MayKay, and Senita Appiakorang. MayKay became a full-time member of Le Galaxie just as the band signed both a US record deal and an extension to their US publishing deal with Reservoir Music. The second single from Pleasure was 'Day Of The Child', the band's first track written with MayKay. Support is from Anna Mullarkey. Tickets are available from www.roisindubh.net; the Ticket Desk at [email protected], Shop Street; and The Róisín Dubh.